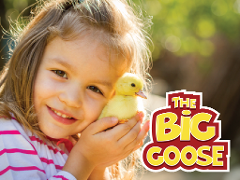 The Easter Bunny is Coming to The Big Goose! 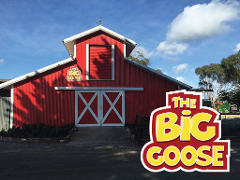 "THE BIG GOOSE" is very unique to the Mornington Peninsula, as it combines farm animals with an adventure park, situated at Moorooduc on the Peninsula freeway. Family Super Pass - 2 adults, 2 kids, 2 pony rides, 2 mini golf, 2 bags of feed. Valid for 1 year from the purchase date - visit us as many times as you like! 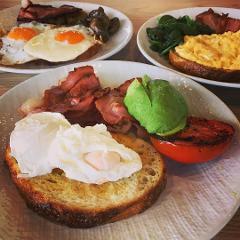 Mothers Day Breakfast - Includes Entry to The Big Goose! 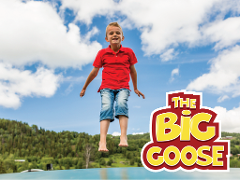 Mothers Day Breakfast includes Special early entry and all day access to The Big Goose! Online bookings only. Photo ID required for annual pass holders on the day. 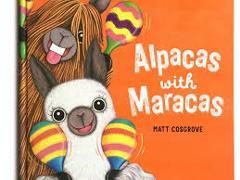 Join us for National Simultaneous Story time It's FREE with Entry to The Big Goose.